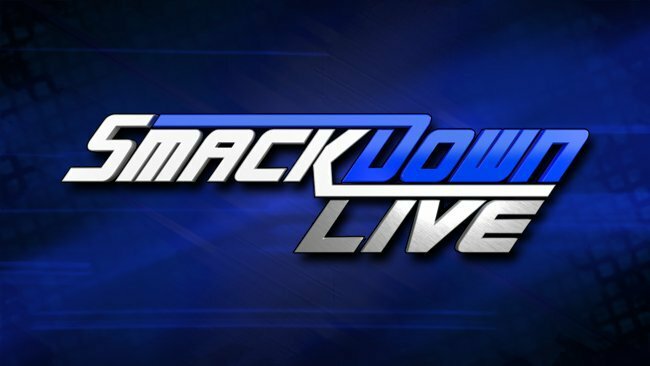 WWE held a live event in Greensboro, North Carolina last night and you can take a look at the full results below. The show featured superstars from the Smackdown roster. Jeff Hardy makes his way to the ring for a match and is attacked from behind by Samoa Joe. A match is made between them for later tonight.